The Ripon was a torpedo-bomber with a steel-tube fuselage and wooden wings, first flown as the Ripon I in 1926. 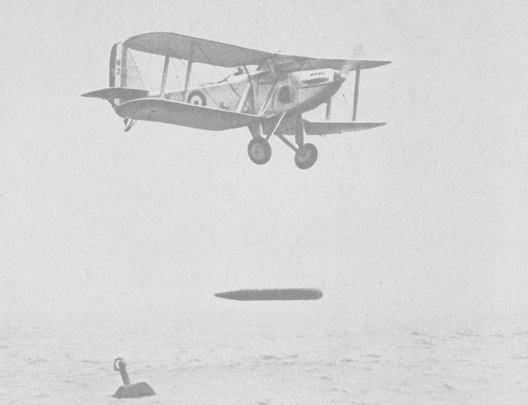 The first of 20 aerodynamically cleaner Ripon IIs replaced the Blackburn Darts of Nos 460, 461 and 462 Flights, FAA, on board HMS Glorious and Furious in 1929. Forty Ripon IIAs with shorter-span duralumin wing-ribs and smaller rudders were built during 1930-31. Five of these belonging to No 460 Flight went to Buenos Aires on board HMS Eagle in 1931 and were used for formation flying over the British Empire Exhibition during March and April. 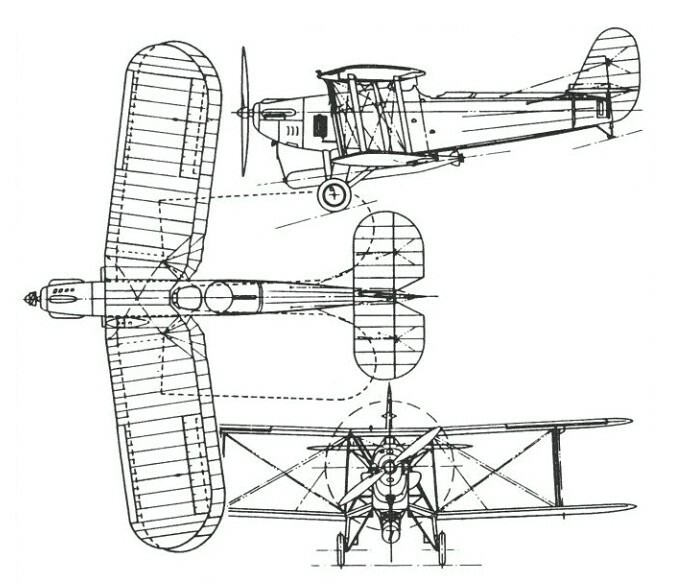 Thirty-one Ripon IICs with additional sweep-back and steel wing-spars were delivered during 1931-32. Earlier marks were thereafter returned to Blackburn for modification to this standard. Ripon IICs formed the equipment of Nos 465 and 466 Flights on board Furious in 1931, but in 1933 all the Flights were regrouped. The IICs remained in service until 1934. One Ripon IIF, with a Bristol Jupiter radial engine, was delivered to Finland in September 1929, where 25 others were constructed with plywood-covered fuselages and wheel/float/ski landing gears. These saw service against the Russians during the 1939 'Winter War'.